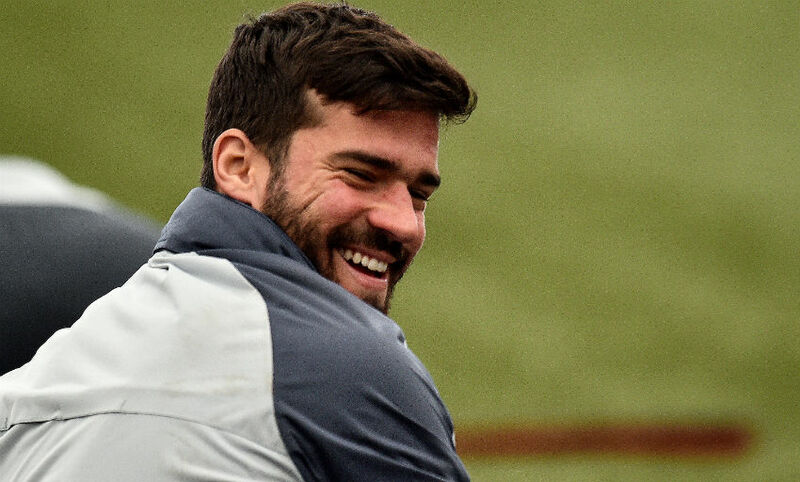 Alisson Becker's all-round ability marks him out as the 'perfect goalkeeper'. That's according to one of the Brazilian's predecessors as Liverpool's first-choice stopper, 2001 treble-winner Sander Westerveld. "I think he is the perfect goalkeeper," Westerveld told Liverpoolfc.com. "We used to have perfect goalkeepers with the likes of Neuer. "If you look at styles of goalkeepers, Neuer has everything. 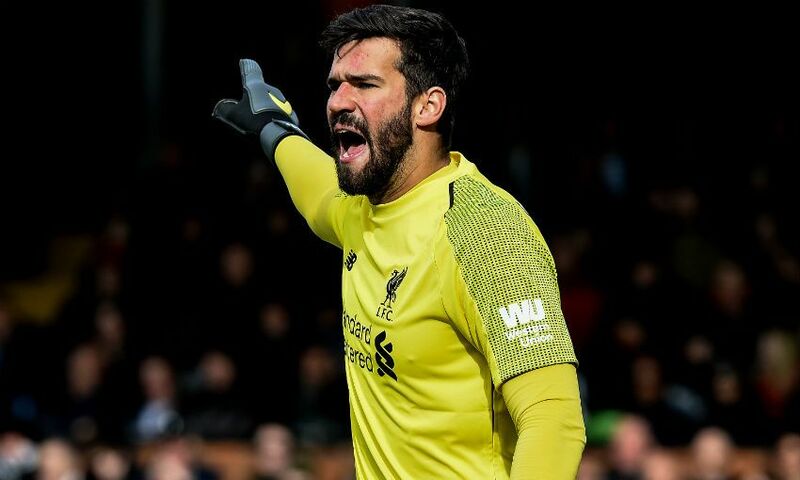 He is a good footballer, he has good reaction, he commands his area - and Alisson is the same. "He is great on one-v-ones, he is great at his reflexes on the line. He comes and takes crosses, he's amazing with his feet and the most important thing is he makes important saves at important moments. "So even if he makes a mistake, we still win 3-1. He never makes a mistake and we lose 1-0. Again, you need a little bit of luck as a goalkeeper but I think he is probably one of the top goalkeepers we have in the world at the moment. "In fact, not probably, he is one of the best top two goalkeepers in the world, I would say." Westerveld, who made more than 100 appearances during his two-year Anfield career, is supporting Alisson and his teammates from afar this season as they bid for Premier League and Champions League glory. The Dutchman added: "Liverpool was my dream club to play for when I was young. I know everybody says it but it's true! "I still follow them and even my boys are Liverpool supporters. We watch the games and occasionally keep the neighbours awake when we are shouting! "I think we have got a good balance in this team now. We have got a good goalkeeper, we have got a good striker, a good midfield and a good defence so the balance is there. "We have got a good squad and we can really challenge. Manchester City are an amazing team but sometimes you need a little bit of luck. You make your own luck as well, but I think we can do it this season."